We have installed two sections of the pedestrian tunnels under the tracks. 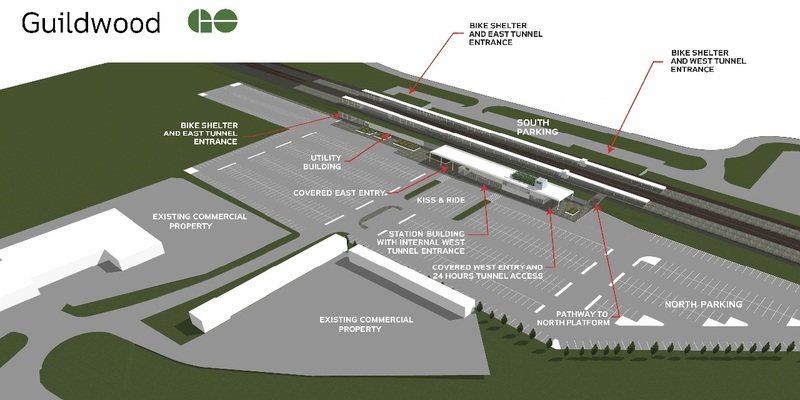 Having completed that complex work, we are now finishing the new east tunnel and, installing new elevators, the snow-melting system and canopies with built-in shelters. The foundation of the future utility building is coming along just east of the existing station building. That work is anticipated in spring 2017. Once that work is complete, we’ll open the east half of the platform and close off the west half for upgrades. We will continue to provide you with updates before changes take place and as we make further progress. There will also likely be a few weekends where we go down to hourly service to allow for work close to the tracks. 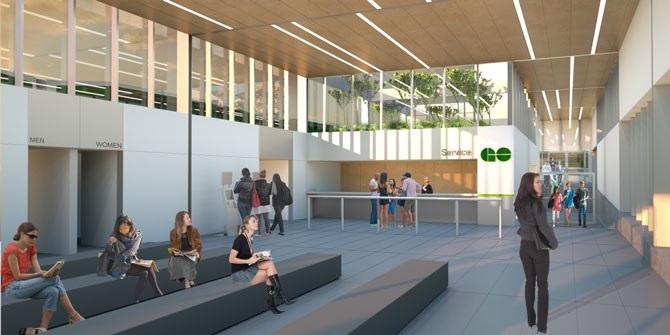 We are making major upgrades to Guildwood GO Station to make it easier and more convenient for customers to access the station and GO services. 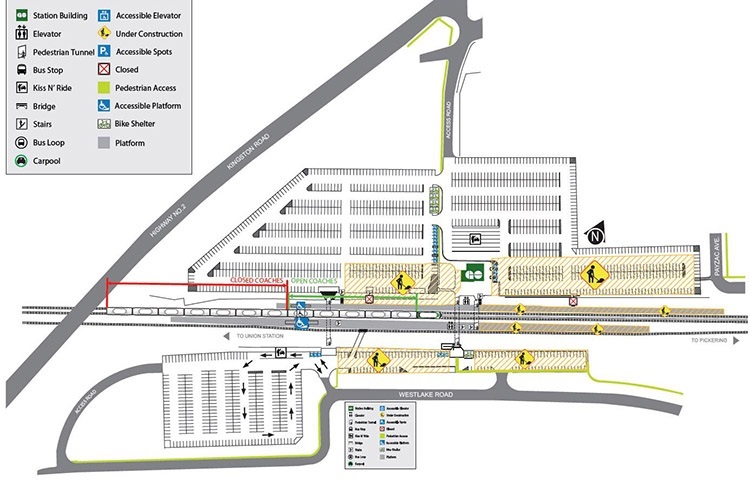 Work is starting in January 2016 and is scheduled to be completed in late 2018.
improvements to the south parking lot that will enhance traffic flow, including realignment of the lot to accommodate the new station building and construction of a new south Kiss & Ride. 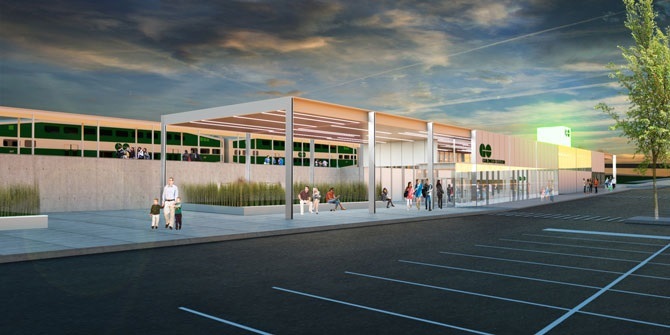 This project also includes building infrastructure that will support future increases in rail service and the electrification of the Lakeshore East corridor.